1. If you want to take a full screenshot, press PrtScn key. The entire screen will be captured and copied to the clipboard. 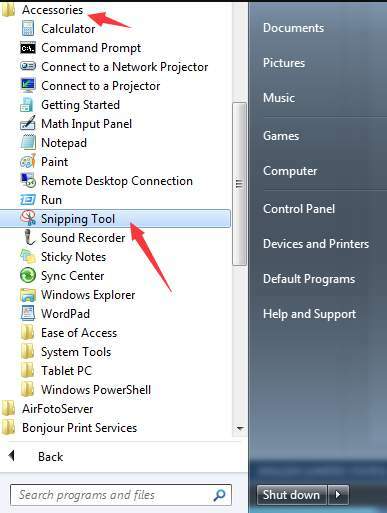 If you want to take a screenshot of single window, click the window then hold down Alt key and press PrtScn. The picture will be copied to the clipboard. 2. 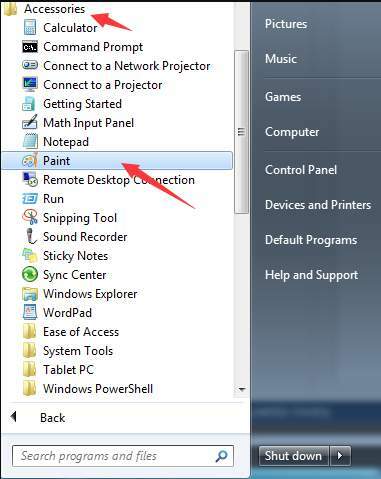 Open an editing software (Word and Paint, for instance). Use Ctrl+V (hold down Ctrl key and press V) to paste the picture into the document. 3. Use Ctrl+S (hold down Ctrl and press S ) to save the picture. 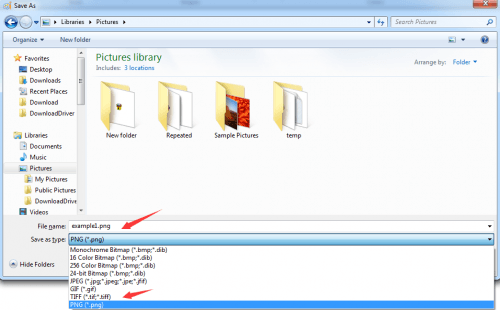 You will need to set the name and the file type of the picture. Note: Please save the picture in PNG or JPEG format because some format like BMP will have a large file size. 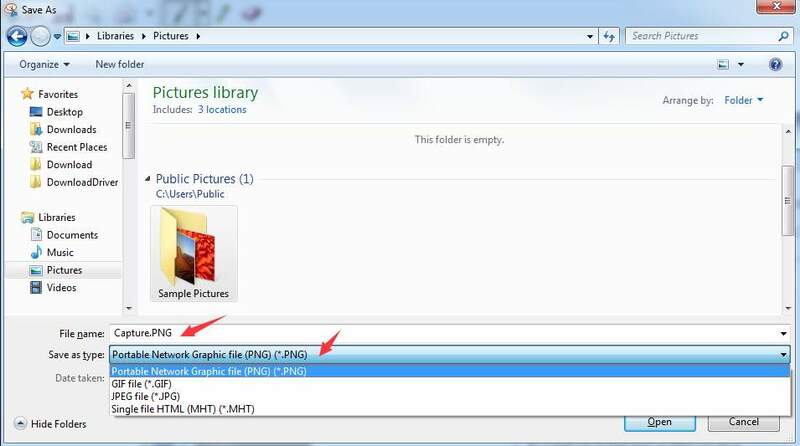 The recommended file is PNG due to the high quality and the small file size. 2. 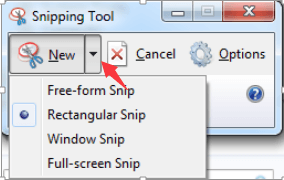 Click the arrow beside the New button and select the type of snips you wish to use from the dropdown list (see below screenshot). 3. Use Ctrl+S (hold down Ctrl and press S) to save the picture. You will need to set the name and the file type of the picture. Note: Please save the picture in PNG or JPEG format because some formats like BMP will have a large file size. The recommended file is JPEG due to the high quality and the small file size.